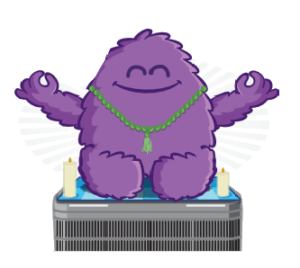 Do you love your visits from Comfort Monster as much as we do? You’ll enjoy them even more when they’re free with your MonsterCare service, our HVAC preventative maintenance program! Your home’s comfort system is a major investment, one of the largest you might make in your life (aside from a house or car). No matter what you spent on your heating & air conditioning system or how old it is, it’s never too late to take proper care of it. But it certainly helps to start when it’s new. Monster Care experts will perform maintenance and checkups twice a year that will keep your system purring all year round. Don’t be surprised by a busted heat pump, air conditioner or furnace at the worst possible moment— Let us discover any problems in your system before they become a problem for your home. Spring Maintenance – Every spring, we perform a thorough inspection, test your system for cooling, and clean/maintain the components. See details below. Fall Maintenance – Every fall, we perform a thorough inspection, test your system for heating, and clean/maintain the components. See details below. Factory Warranty Compliance – Your system’s factory warranty most likely requires that you complete necessary service twice a year. We provide the factory-recommended service your system needs to stay eligible for replacement parts if there’s a problem later on. Protect Against Premature Wear and Failure – A well-maintained system can last twice as long as one without the proper care, saving you thousands of dollars in replacement costs. This happens because when minor component failure goes undetected, it can lead to large and expensive damage to major components or the entire system. Our detailed inspections are designed to catch the most likely failures. Priority 24/7 Emergency Service – If you end up needing emergency service at the same time as everyone else in town, jump right to the front of the line as a priority service customer. Electronic Concierge Scheduling Available – Every spring and every fall, we will do the work of setting up an appointment for you when we’re planning to be in your neighborhood. Click to accept if one of the three suggested times works for you, we’ll reschedule if it doesn’t. Comfort Right Away – For MonsterCare™ customers only, we have portable heating and cooling units to get you comfortable fast if we can’t fix your own system during our first visit (usually because the parts store is closed or we need to order something special for you). Subject to availability, but we do try to have enough on hand. 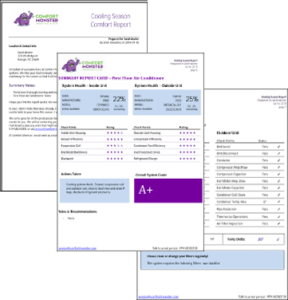 Comfort Advisor On Call – Smart thermostats, energy costs, seasonal changes, allergies, and more — These things can leave you scratching your head. Our Comfort Technology Advisors have the answers and can lend the hand you need. We’ll help you program your thermostat, understand your energy costs, and address indoor comfort challenges. 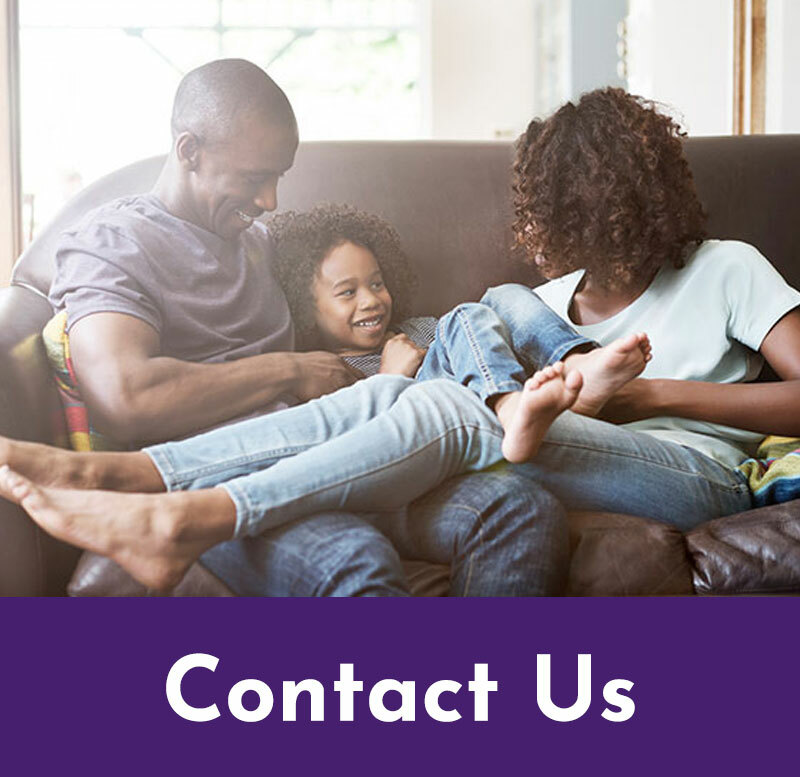 Just give us a call — It’s free for MonsterCare members. Save 50% off every service call/diagnostic fee. Regular price is currently $99. Save 15% on Service and Repairs – When problems strike, you save 15% off all parts AND labor. Save 20% on System Enhancements – You get a 20% discount on the purchase of indoor air quality enhancements such as air purifiers, humidifiers, and UV lights. System Replacement – You’ll save big when your system needs to be replaced. With MonsterCare, you earn an initial credit of $250 and a bonus credit of $50 each year, up to $750 for standard efficiency systems, and a whopping $1,000 on high efficiency products. Energy Efficiency and Cost Savings – Is your system more than 10 years old? If it hasn’t been properly maintained, it may have lost as much as 20% of its original efficiency — Which translates directly to your energy bill! Want to save hundreds of dollars a year? Get the tune-ups your system needs to bring it back to optimal working condition. Healthy Air and Home Comfort – You want your home to be healthy as well as comfortable. When we complete our seasonal service at your home, we’ll visually inspect your ductwork, filters and other components for any sign that your system isn’t operating as it should. If you notice a spike in your utilities that you can’t explain, you might want to get a professional HVAC inspection. There could be an underlying problem that our Comfort Monster experts can discover. Every Preventive Maintenance appointment includes a comprehensive Comfort Report. 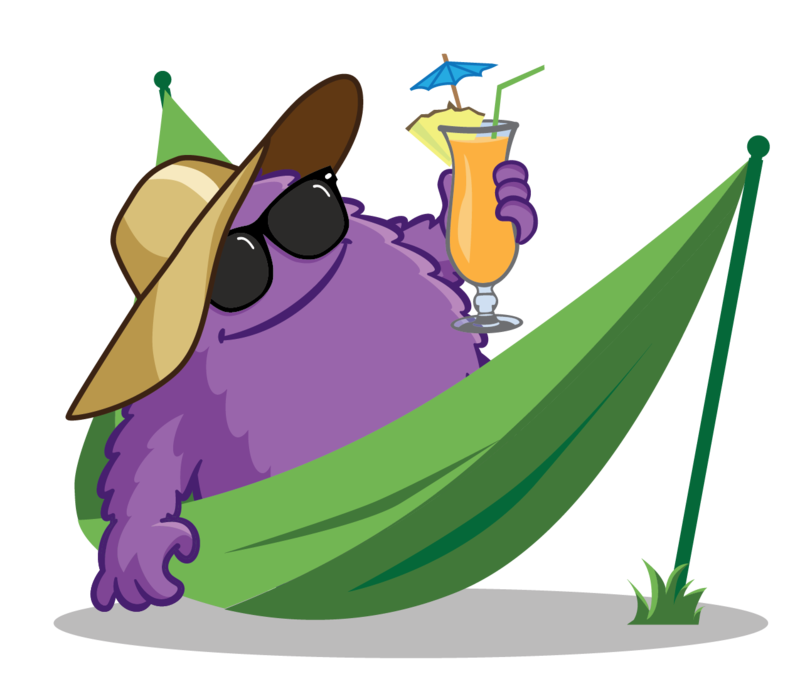 Keep your home comfortable and your HVAC system purring like a happy monster all year round. 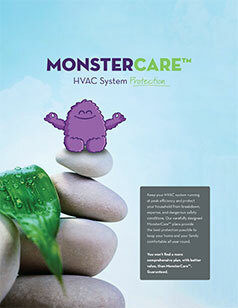 Start protecting your home comfort systems today with MonsterCare™. Covering additional equipment such as humidifiers and air purifiers may cost more, speak to your technician for details. Residential systems only. For more info, call 919-MONSTER or contact us.